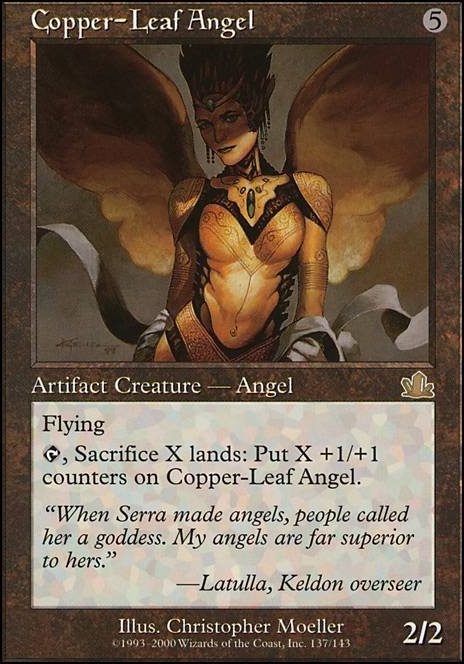 Tap, Sacrifice X lands: Put X +1/+1 counters on Copper-Leaf Angel. Squirrel Wrangler is significantly weaker without cradle, but still provides you 7 power and 5 toughness spread across 3 creatures for only 2 mana. 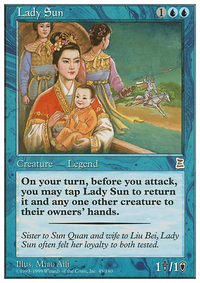 I suggested Growing Rites as a budget Cradle since you run more creatures than I do to make the ETB morr useful. Copper-Leaf Angel also exists. I just don't like it enough to include in my build. There's also Zhalfirin Void . 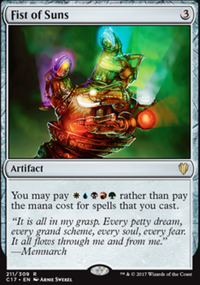 I had been considering it over Reliquary Tower in my build for the repeated scry through recursion. Until you suggested Winding Canyons. I'm going to test that first. 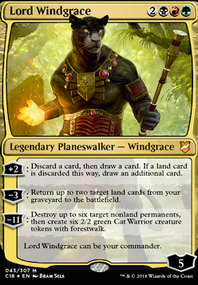 If you want additional landfall triggers, then I might have a few suggestions. 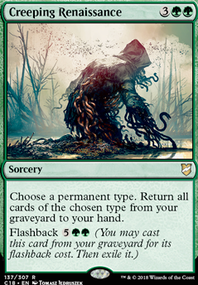 Ruin Ghost allows you to basically flicker your lands, which will trigger your desired landfall effect. Hallowed Ground would do well since you have no snow-covered lands listed in your deck. Zuran Orb would allow you sacrifice your lands to gain life, Copper-Leaf Angel pumps itself with sacrificed lands, and Excavator would could give one of your bigger creatures some evasion. 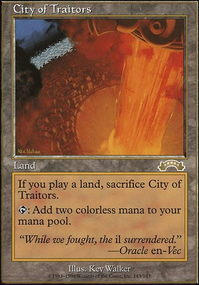 Then you can use Groundskeeper to bring basic lands back to your hand. Hope this helps! Coward_Token on Aleshatralala. Back and forth from the graveyard. I of course meant "2-or-less-power"